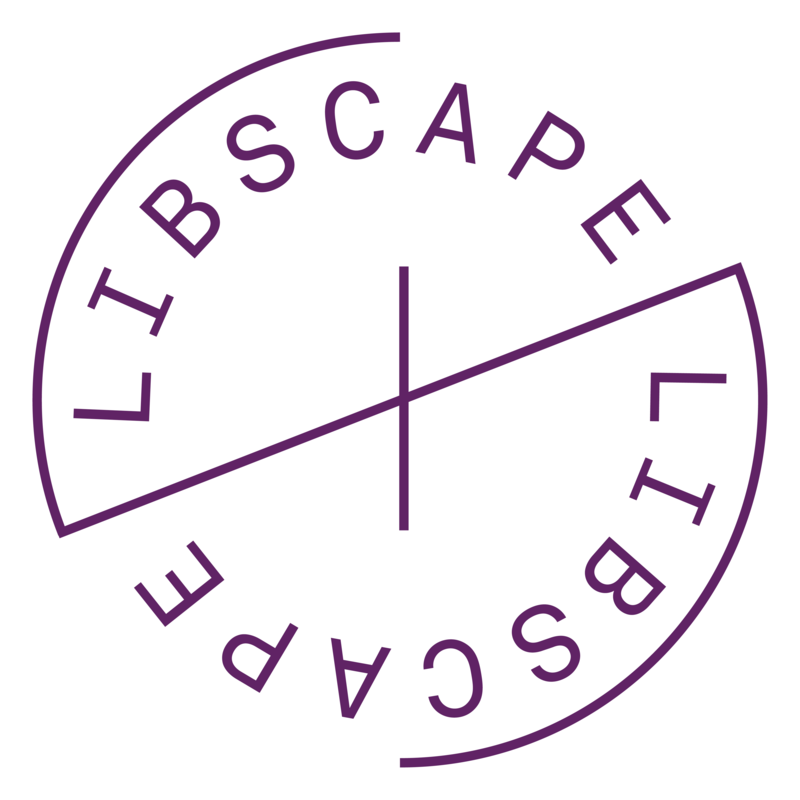 The LibScape Report has been submitted and is bursting with your brilliant ideas for the future. Sadly this brings this phase of LibScape to a close, and we will now hand control of the blog and twitter account to the University. We have loved working with you all and enjoyed our time at UoW so many thanks to everyone who took part in the project and all those who have made us so welcome.